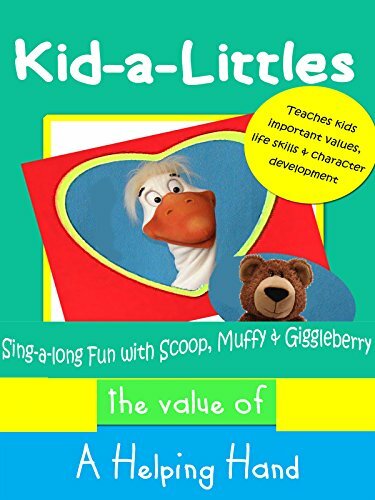 Teaching young children important values and life skills, each story features original music and guest's who explore issues important to growing children. Scoop has far too much to do. Tuck decides to follow Mr. Information suggestion and lend Scoop a helping hand. Tuck, Scoop and Giggleberry all learn how important helping each other really is.